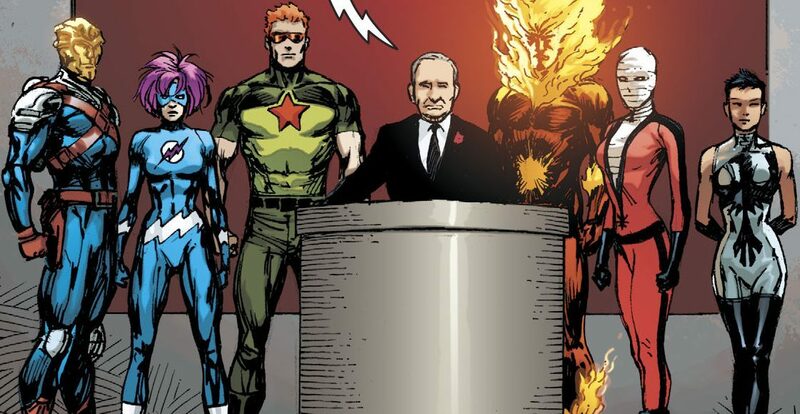 DC Comics Universe & Doomsday Clock #8 Spoilers: Ozymandias As President Of The United States As The Watchmen To Be Integrated Into DC In Summer 2019? More Watchmen post Doomsday Clock? 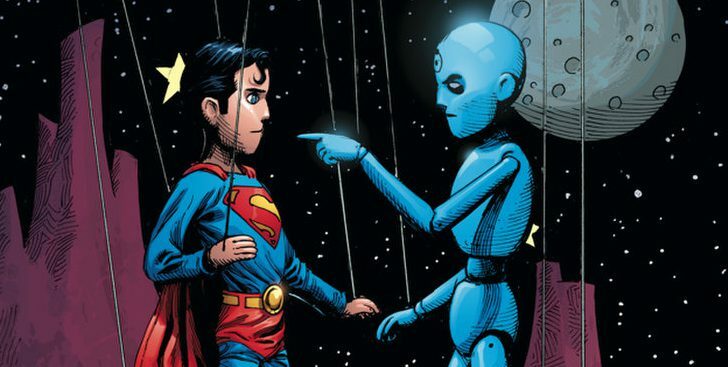 DC Comics Universe & Doomsday Clock #8 Spoilers: Do We Get Doctor Manhattan Vs. Superman? 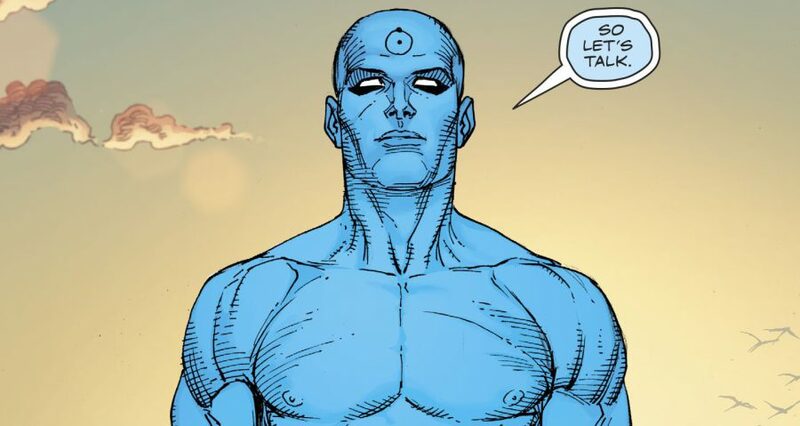 How Many Of The Watchmen Characters Appear This Issue? 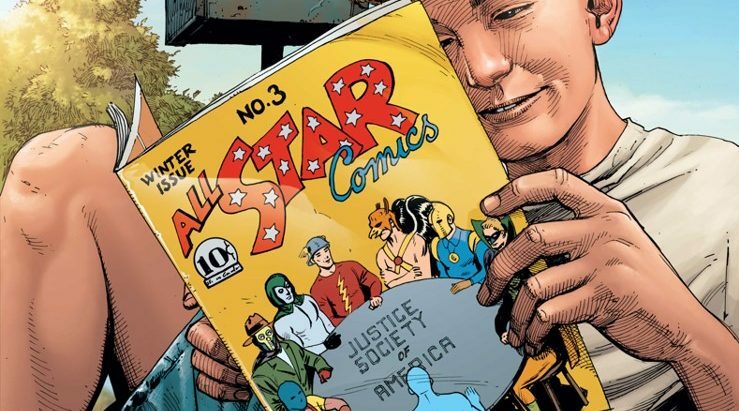 DC Comics Universe & Doomsday Clock #8 Spoilers: When In 2019 Do The Events Of The Watchmen Vs. Superman & The Justice League Take Place? What's DC got planned on that NCBD? 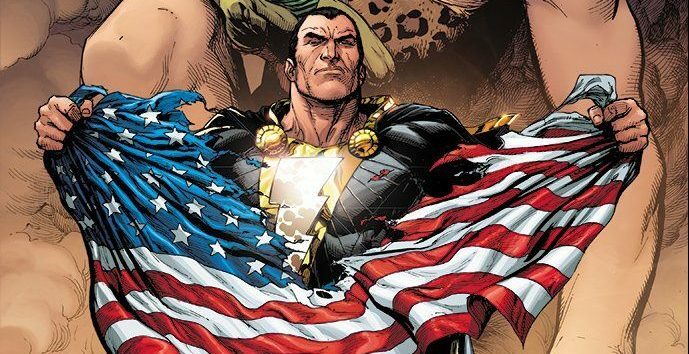 DC Comics Universe & Doomsday Clock #8 Spoilers: Superman & Shazam Black Adam! Friends Or Foes? 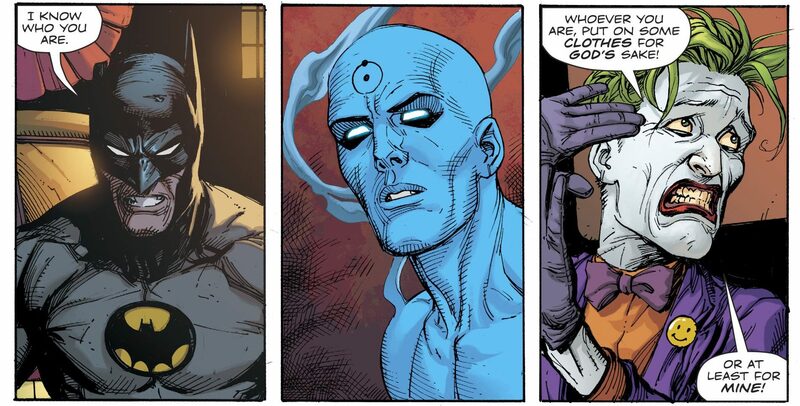 DC Comics Universe & Doomsday Clock #8 Battle Between Superman & Doctor Manhattan Of The Watchmen Pushed Back One Week (Spoilers)?! 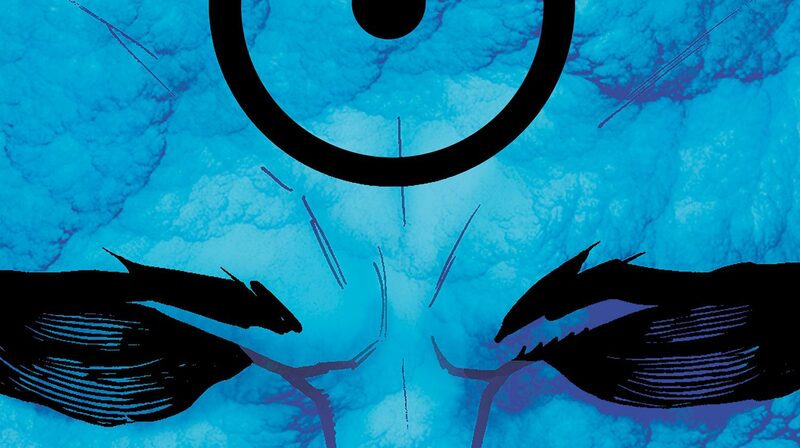 DC Comics Universe & Doomsday Clock Spoilers: Hot On The Heels Of Doomsday Clock #7 Featuring The Return Of Doctor Manhattan Comes The Doomsday Clock #9 Cover! 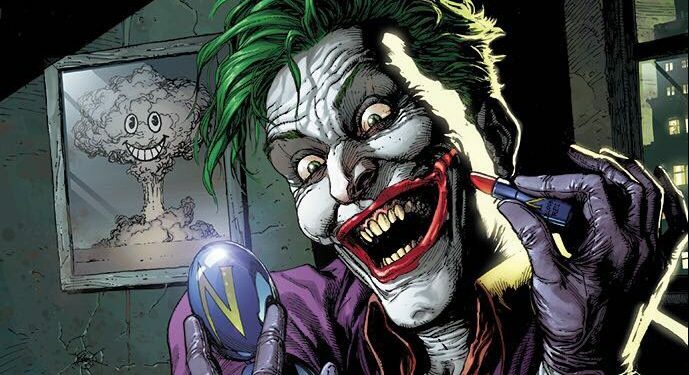 DC Comics Universe & Doomsday Clock #7 Spoilers: Back Matter Easter Egg Extras Reveal The Watchmen’s Ozymandias’ Secret Cloning Efforts! You can't censor these ones, can you? 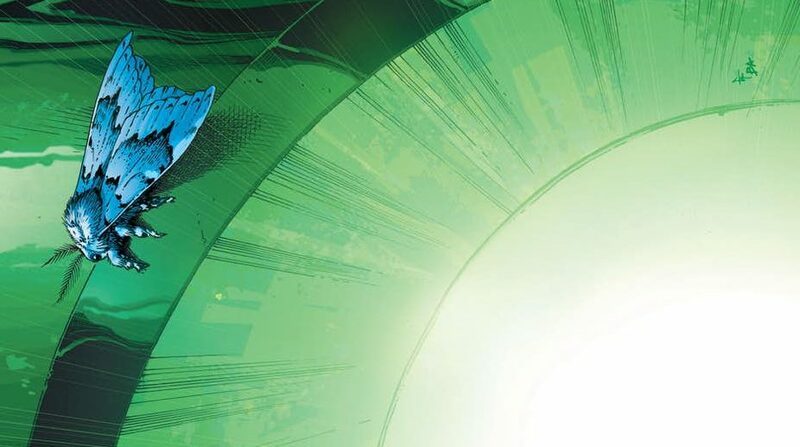 DC Comics Universe & Doomsday Clock #7 Spoilers: First & Last Page Spoilers, The Watchmen’s Doctor Manhattan Vs. Superman Plus More Justice Society / JSA Rebirth Teases With Alan Scott Green Lantern? 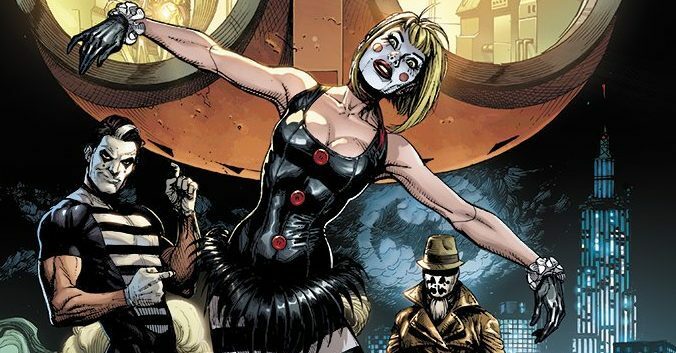 DC Comics Universe & 2019 Big Event Spoilers: Post Doomsday Clock Countdown To Extinction #1 Begins In DC Nation #5 As Revealed In DC Nation #4?! Dr. Manhattan, Batman Who Laughs & More? DC Comics Universe & November 2018 Solicitations Spoilers: Doomsday Clock Finally Has Doctor Manhattan Of The Watchmen Vs. Superman Of The Justice League With Ozymandias Pulling The Strings?! 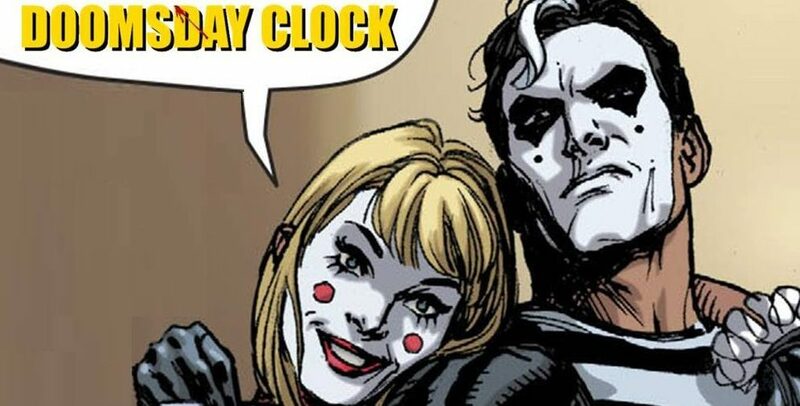 Doomsday Clock reaches battle climax? 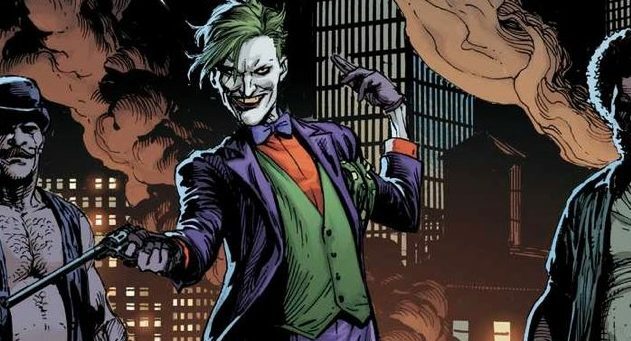 DC Comics Universe & Doomsday Clock #6 Spoilers: Batman Trapped By The Joker, The Comedian Vs. 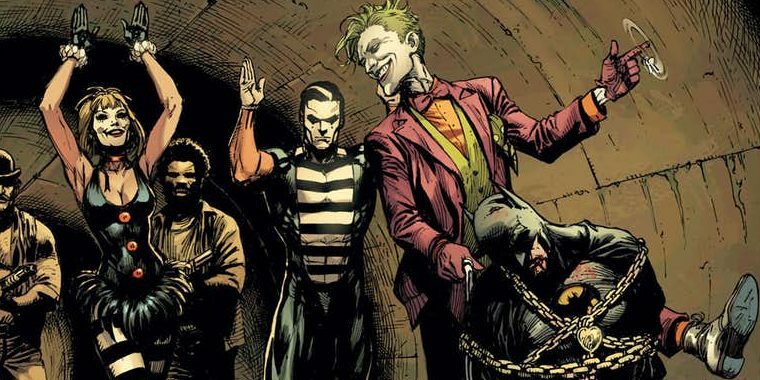 The Legion Of Doom, The Judge Of Owls & The Court Of Owls, More On Mime & Marionette As The Watchmen Integrate Into DC! 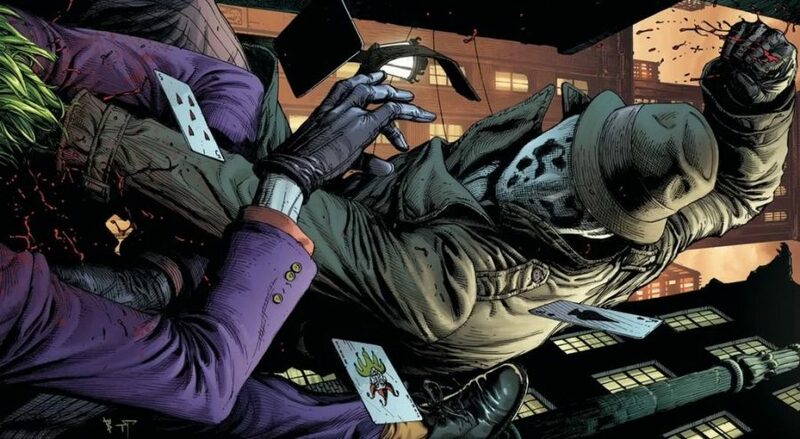 DC Comics Universe & Doomsday Clock #5 Spoilers: What We Know About The Watchmen, Batman & More With Preview, Variant Covers, Etc.